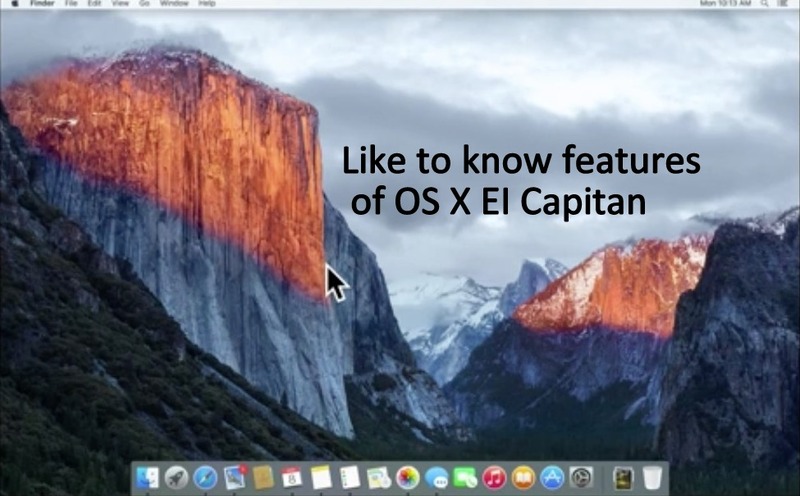 Were you eagerly to know features of OS X EI Capitan? Let’s today we displaying amazing features of upcoming Apple Mac OS X 10.11 called OS X Capitan. In last WWDC June 8 2015 Apple has announced next generation Mac OS X EI Captain, iOS 9, Apple Music, and Watch OS 2 for Apple Watch. 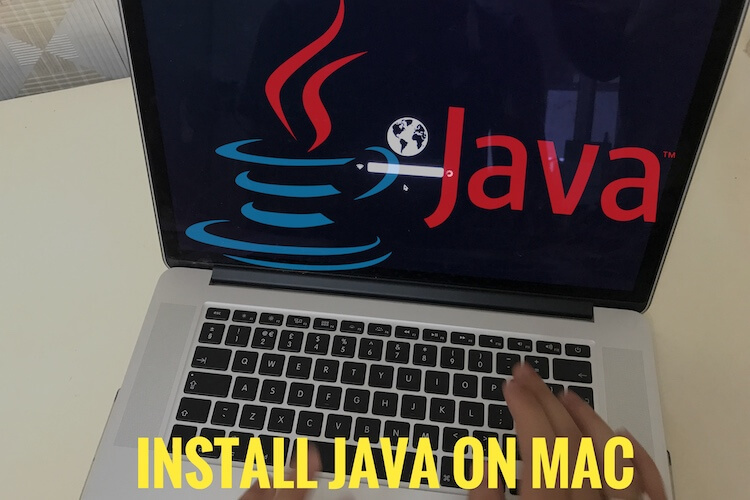 Mac OS X EI Captain is coming with groundbreaking features, beautiful designed, improving performance and since it takes your Mac experience to new heights. Are you finding compatible devices of Mac OS EI Capitan? Then know here, all running OS X Yosemite Macs that are able to run update OS X Capitan in coming this fall. So learn more running OS X Yosemite devices list. So far you could work only one app with full screen view. 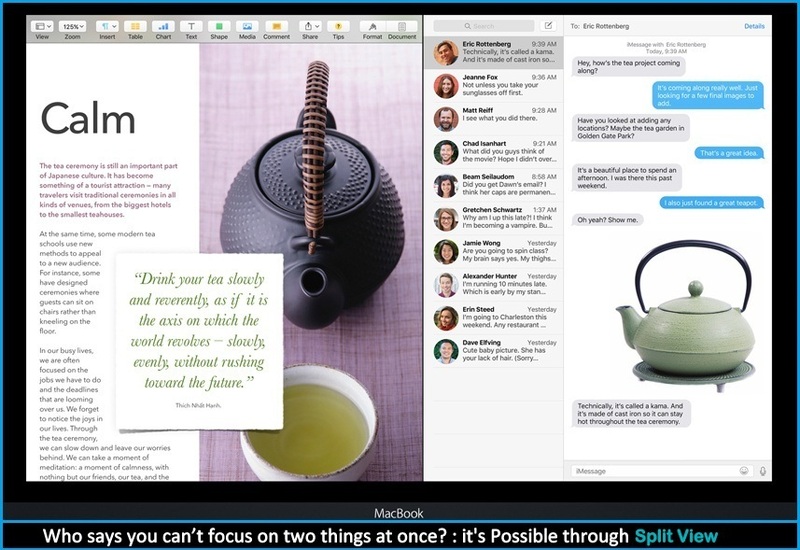 Even now through Split View feature of OS X EI Capitan 10.11 you can work on two apps simultaneously. So to do work easily on document in page app while you searching something on Safari browser. It’s just example but you get the best of both. In addition, you can do this without changing the directions of other open apps, without having drag pane around and without having to manually resize. You were unhappy regarding your MacBook, MacBook Pre, Air or iMac Space management? Then get unbelievable Mission control working efficiency in upcoming Mac OS X EI Captain. 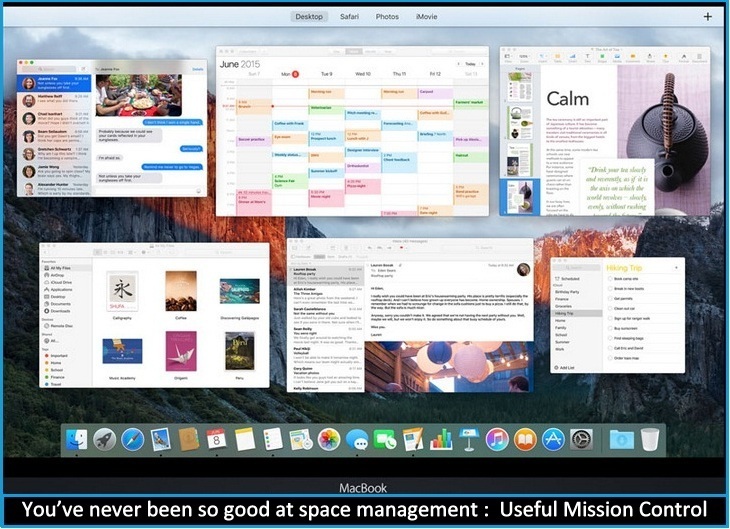 Streamlined Mission control will provide you easier to see and organize everything you have open on your Mac. Want to know how it’ll do? Just through a single Swipe, all the windows on your desktop arrange themselves in a single layer, and yeah nothing hidden or shacked. It’ll Place your window in the same comparative location, so you can spot the one you are looking for more quickly. If lots of windows have been stay open on your Mac then manage easily to make more room for them. Just drag any window to the top of your Screen, and drop it into a new desktop space. Lost your cursor on crowded desktop? Just shake your finger back and forth on the trackpad or give your mouse a shack, and the cursor get bigger so it’s easy to spot. I think each and every Apple fans would like iOS devices Siri function. Might same functionality you except on your Mac? Because great features of OS X EI Capitan bring for you. Now you can ask Spotlight to find a file through natural language. And it’ll give you a result which you ask. 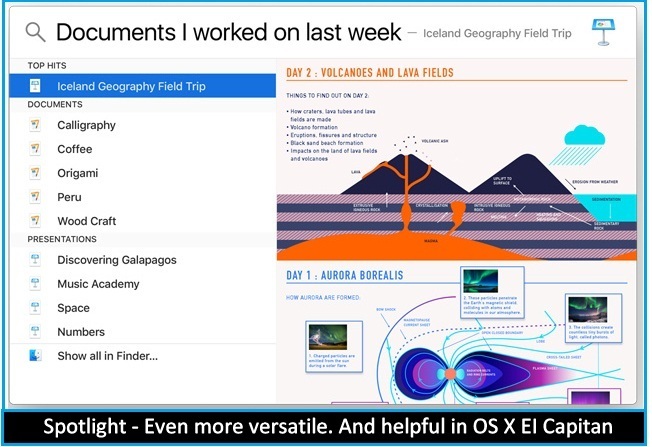 Ultimately, in OS X EI Capitan Spotlight is much Smarter than OS X Yosemite. If we talking about another feature of Spotlight in EI Captain, then it’s delivering results for Sports, Stocks, Weather, Web Video and transit information as well as you get search result from more sources. Mac OS X Users will get more versatile and Powerful Spotlight than Mac OS X Yosemite. There are many hidden features of OS X Capitan you can learn later on our site. How’s looking above given features of OS X Capitan? Please share with us your review in our comment box.